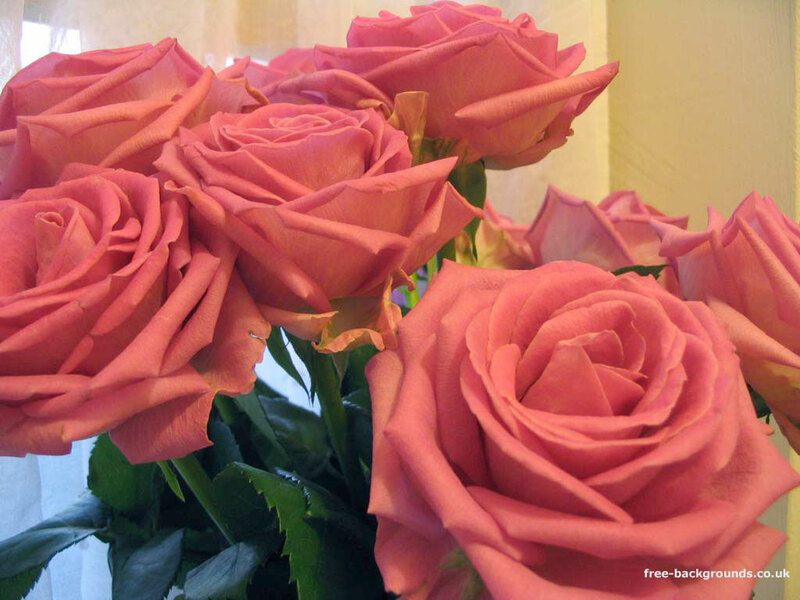 A close up of some beautiful pink roses taken indoors. These roses were a stunning specimen and I took many photos of them. The flowers really opened out - you could see each petal clearly! It's tricky to get the focus right on flowers, because you get so close - and I had to use my tripod because my hands weren't steady enough.